Wingspan: 22-28mm. Females are wingless. 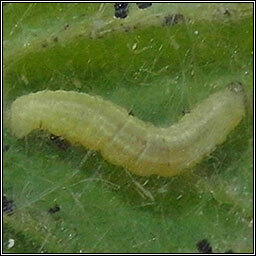 Larvae feed on most broad-leaved shrubs and trees, also Bog-myrtle and heather. 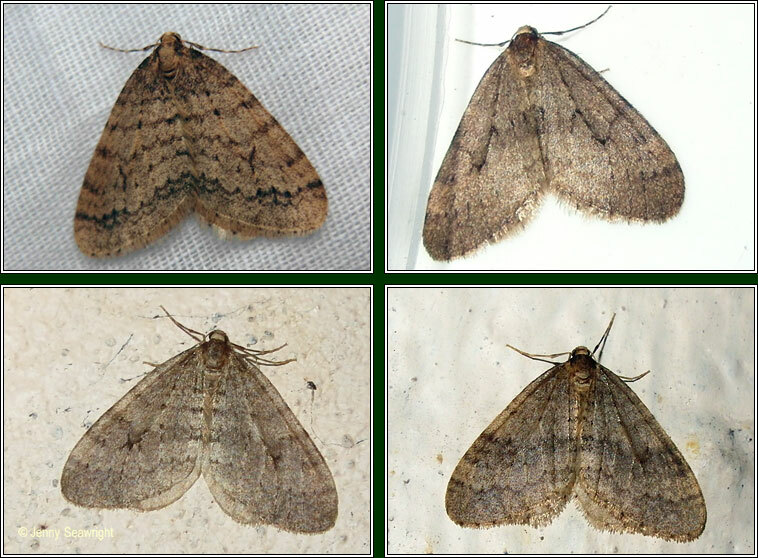 Recently reported as a pest in forestry plantations. 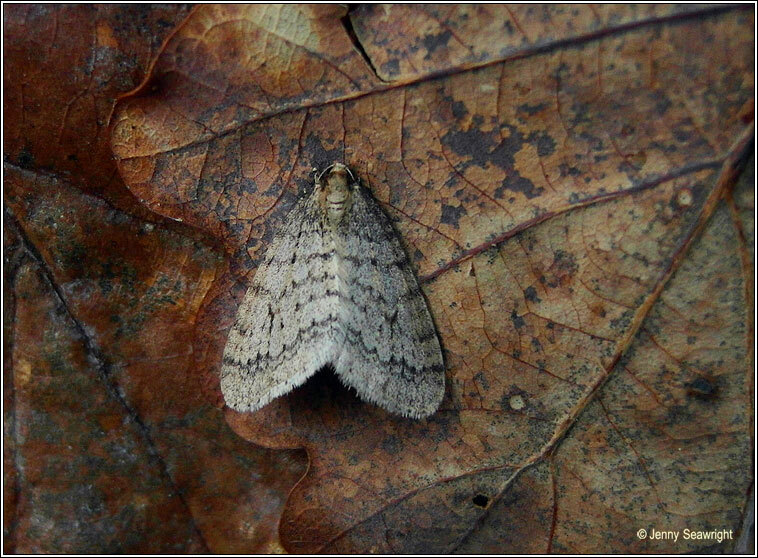 November Moth agg. 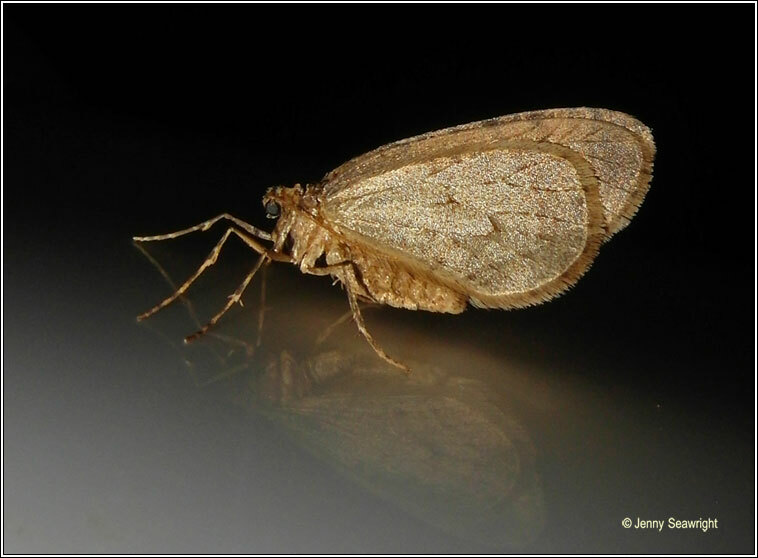 Usually larger with more pointed wingtips.